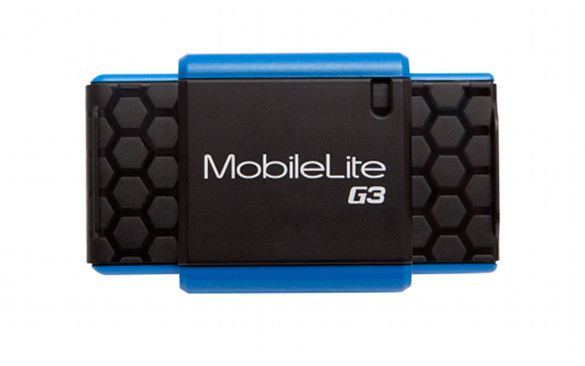 In April, Kingston announced that it has updated its MobileLite G3 card reader with USB3.0 support. The newest MobileLite is backwards compatible with USB 2.0 and supports SD/SDHC/SDXC/microSD, and Memory Stick Pro Duo. The device is compatible with most operating systems but will not work with Macs. 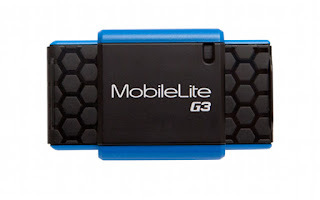 The MobileLite G3 costs $10 and comes with a two-year warranty and free tech support.